If you liked this show, you should follow Grief Talk with Audrey. Grief Talk with Audrey brings you experts in the fields of grief and loss, hope and healing and those who have themselves been on their own grief journey, to share their experiences and skills to help my listeners. *Can what you eat effect how you live? 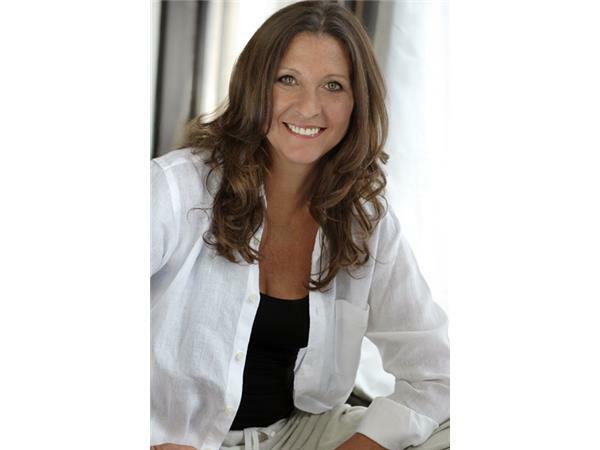 Carol D'Anca is a board certified & licensed nutritionist with a Master’s Degree in Clinical Nutrition from Rosalind Franklin University of Science and Medicine/The Chicago Medical School. Her book, Food not Meds, is a compelling story that will take you on a journey that begins with a frightening cardiac event, a bewildering healthcare system continuing with frustration & misinformation, ending successfully with a sure fire approach for securing good health: healthy food, friendships and lifestyle changes. Carol is dedicated to the use of food to help us heal by elevating the plant-based diet to gourmet cuisine. Carol founded The Academy of Plant Based Nutrition Cooking School.